The three pillars of resilient living are mindfulness, plant-based nutrition, and movement. Each of Lani Muelrath’s books is inclusive of all three. 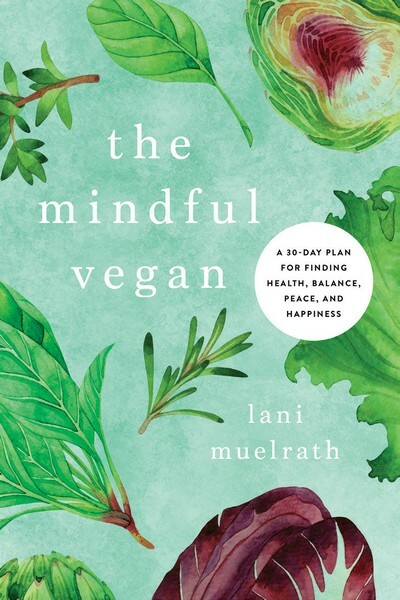 With the upcoming release of The Mindful Vegan, you now have an in-depth guide to your journey with all three of them! 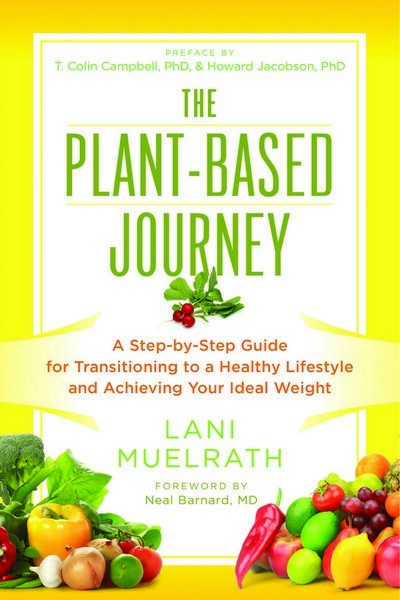 Here, she brings that experience to you with the five universal steps to sustainable transition to plant-based living – backed by scientific evidence and a survey of over 1200 people who have successfully transitioned. Systems for success, How to Plantify Your Plate, Easy Meal Planner, Recipe Templates, and Crowd-Pleaser Recipes – it’s all here.